When the moon completely covers the sun on August 21, will animals behave differently? Will air and surface temperatures fluctuate? Help scientists answer these and other research questions! Below, we highlight projects you can do in the path of the eclipse, in your own backyard, and a couple for after the eclipse. Find more projects and events on SciStarter, to do now or bookmark for later. Temperatures will drop during the eclipse but by how much? 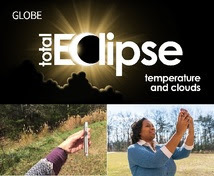 Help NASA record air temperature and cloud cover right where you are, immediately before, during, and after the eclipse. Classroom resources and online workshops available with this project. 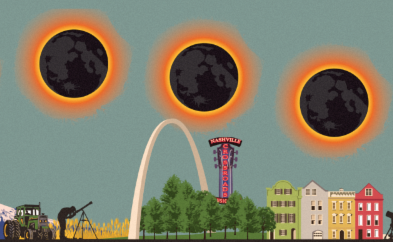 Teachers, scout leaders, and community organizers: if you are in the path of the eclipse, and you’d like to do this project, SciStarter has 5 free kits with everything you’ll need. Email info@scistarter.com if you’re interested. 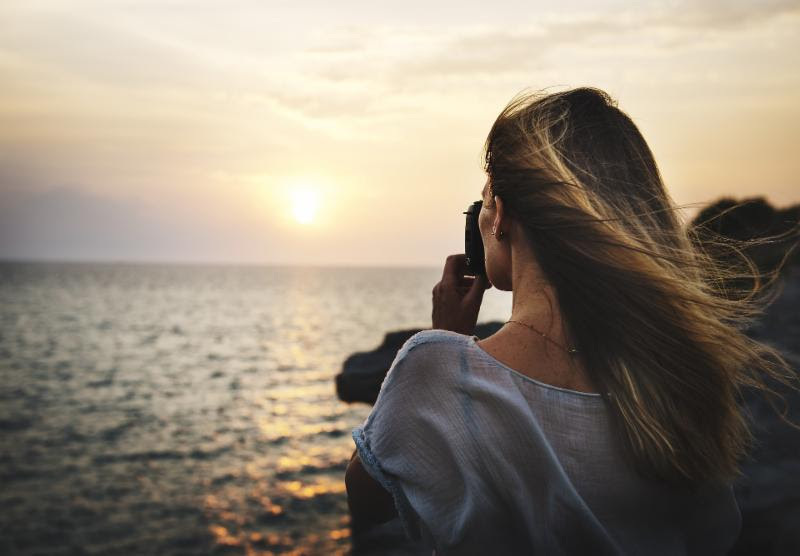 A thousand skilled photographers are needed to create a movie of the eclipse as it travels from coast to coast. Training is required to be an official photographer so be sure to sign up soon. There are anecdotal reports of animals acting oddly during a solar eclipse like birds roosting early and spiders taking down their web. Help gather data on this phenomenon by recording any changes you notice in the animals and plants around you during the eclipse. Classroom resources and online workshops available with this project. Telescopes across the country will be trained on the eclipse to take images of inner solar corona. Will yours be among them? The images will record how the solar atmosphere changes as the moon moves between us and the Sun. Help astrophysicists find new planetary systems by watching 10-second videos recorded by NASA telescopes. 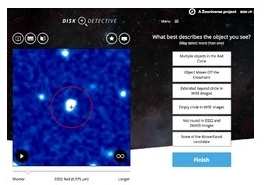 Tag which videos have ‘dusty disks’ – potential indicators of planetary systems. 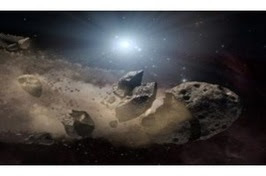 Asteroids are rocky fragments, debris from the formation of our solar system. With your own telescope and camera, you can help scientists determine the physical aspects of asteroids as part of NASA’s OSIRIS-REx mission. Reach for the stars – neutron stars – with Einstein@Home! 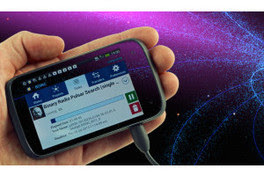 Donate spare processing time on your computer or smartphone to help discover new rapidly rotating neutron stars called pulsars. 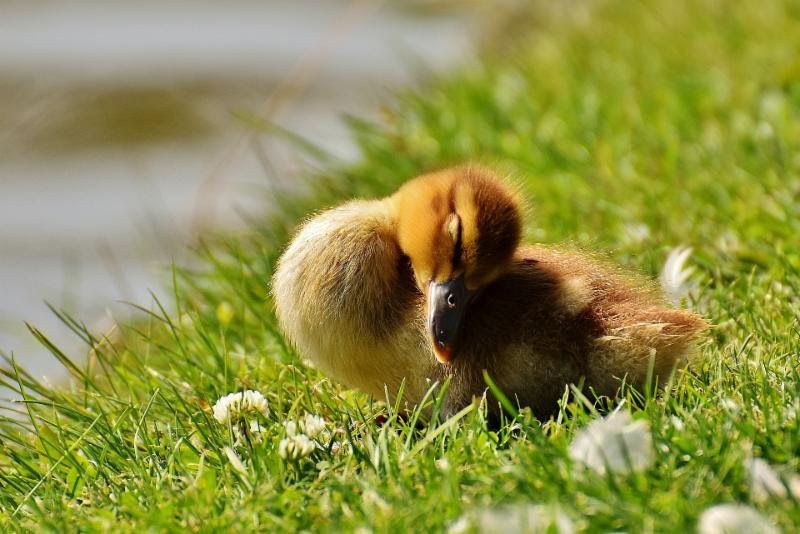 Discover more summertime citizen science on the SciStarter calendar. Did you know your SciStarter dashboard helps you track your contributions to projects? Complete your profile to access free tools. Want even more citizen science? Check out SciStarter’s Project Finder! With 1100+ citizen science projects spanning every field of research, task and age group, there’s something for everyone!